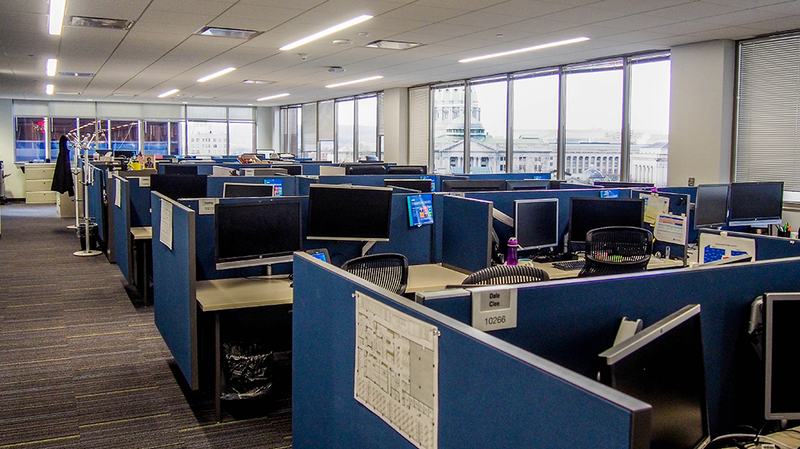 KPMG - Pyramid Construction Services, Inc.
Pyramid Construction Services, Inc. served as General Contractor for the new office space at 30 N. 3rd Street in Harrisburg for KPMG LLP, an international audit, tax and advisory firm. 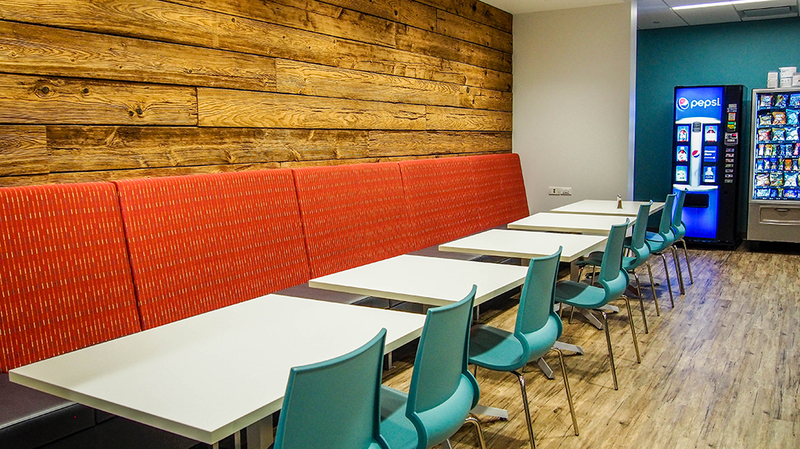 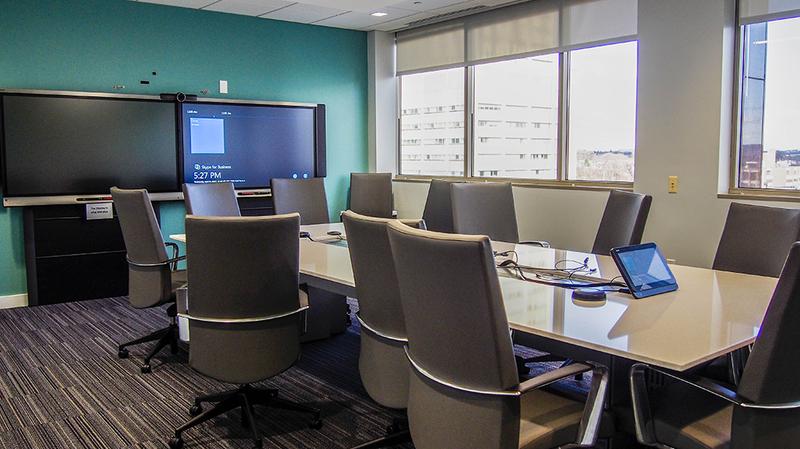 Features of the project included new office space, conference rooms, and training areas. 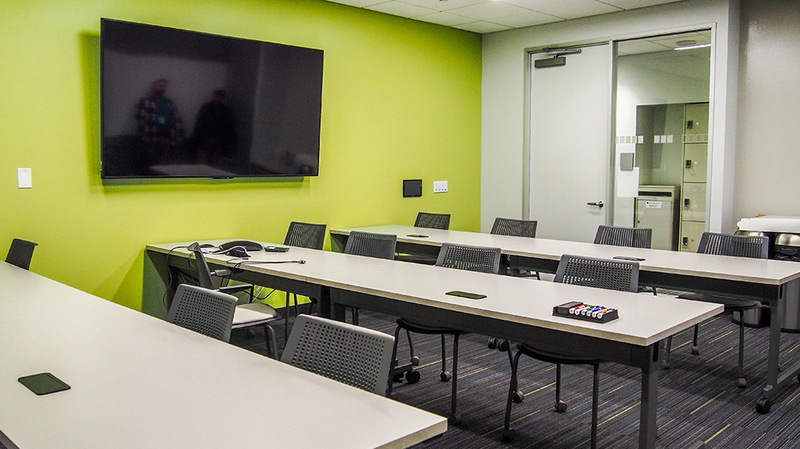 Various training areas utilized “white board” paint, turning walls into useful and interactive workspaces. 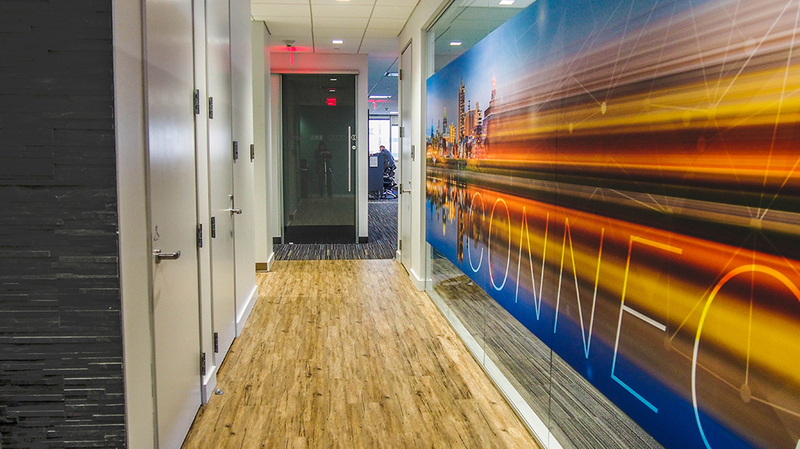 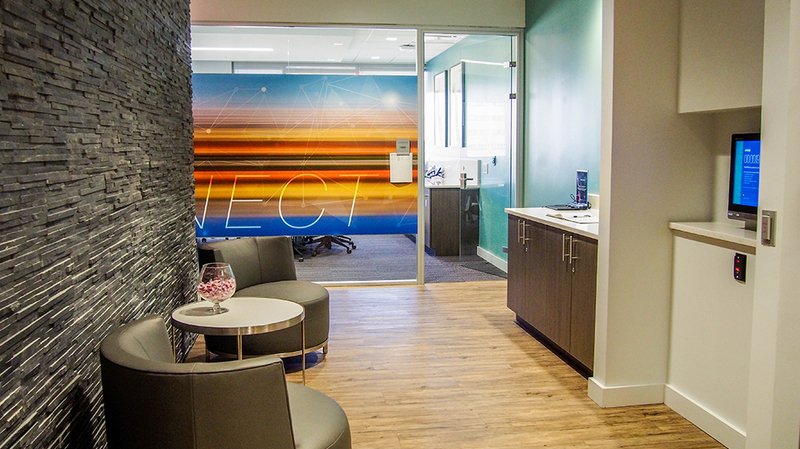 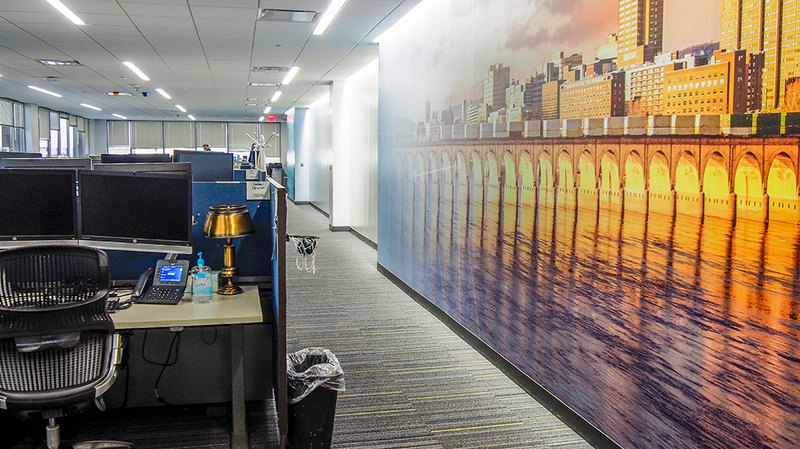 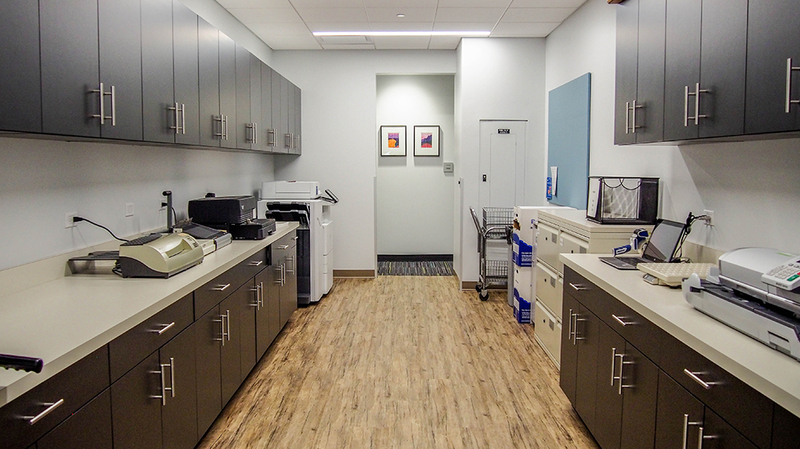 In 2018, Phase I of renovations to the 10th floor included new flooring, paint, video screens and custom wall art in meeting rooms, training areas, and open workspaces. 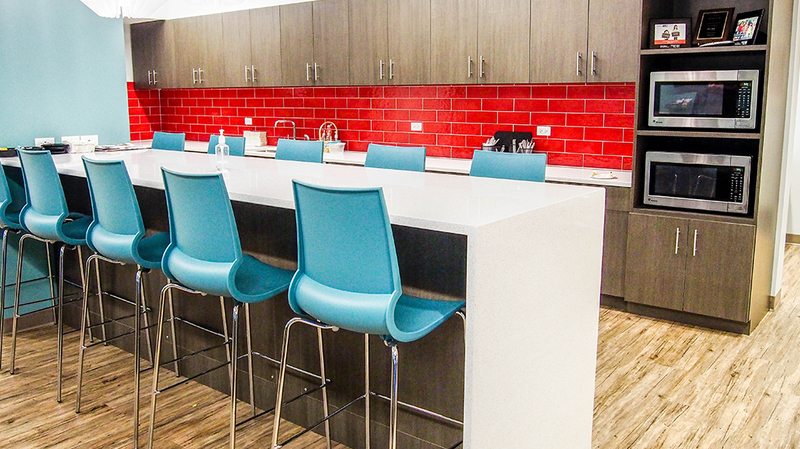 Cafeteria space was given fresh finishes and a large counter/island and coffee bar.